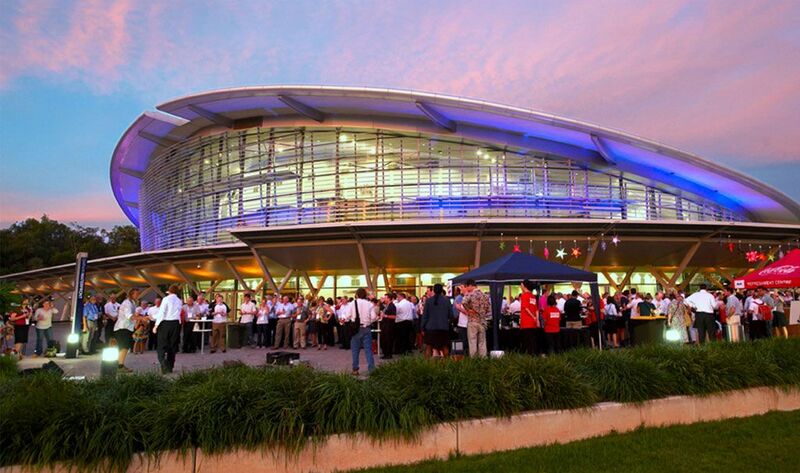 Several events hosted at the Darwin Convention Centre in 2018 achieved their highest delegate numbers, seeing people from all over Australia and internationally meet in Darwin to explore the Top End. 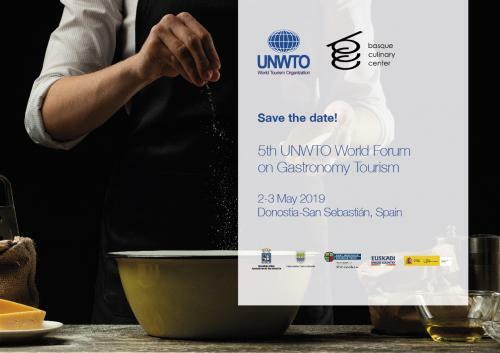 The World Tourism Organization (UNWTO) and the Basque Culinary Center (BCC) have signed an agreement for the holding of the 5th UNWTO World Forum on Gastronomy Tourism (San Sebastian, Spain 2-3 May 2019). In support of SITE’s goals to grow its global presence and advance the incentive travel industry worldwide, SITE announced the formation of a new chapter--SITE Thailand—during the 2019 SITE Global Conference, which took place Jan 11-13. 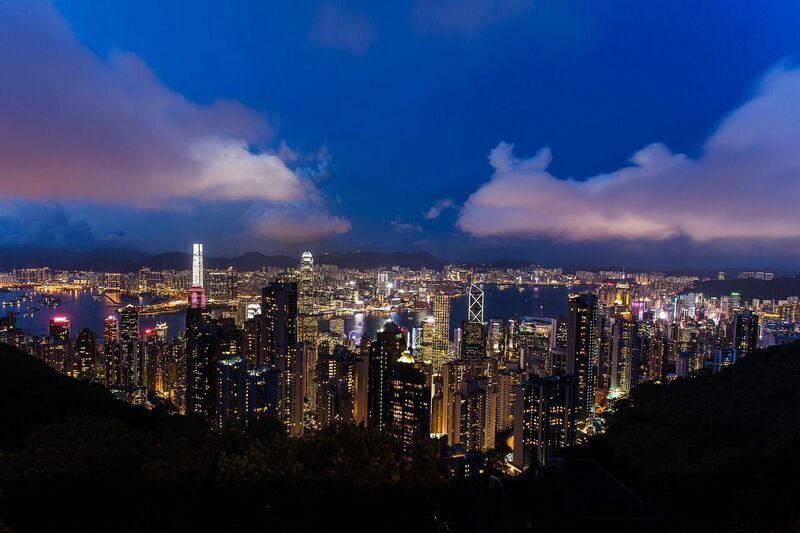 ACI World/Asia Pacific annual conference, a two-day conference will be held from 2–4 April 2019 in Hong Kong. 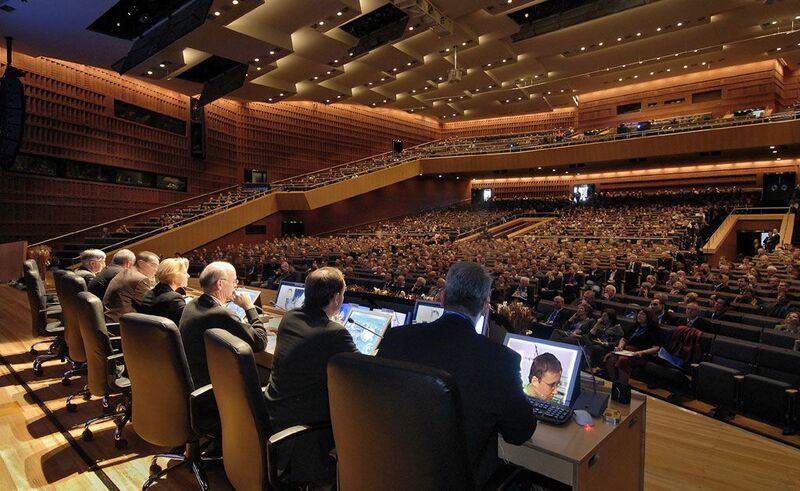 In 2021, the eyes of the international community of neurosurgeons will be on Hamburg as the European Association of Neurosurgical Societies (EANS) will be holding its annual congress here. 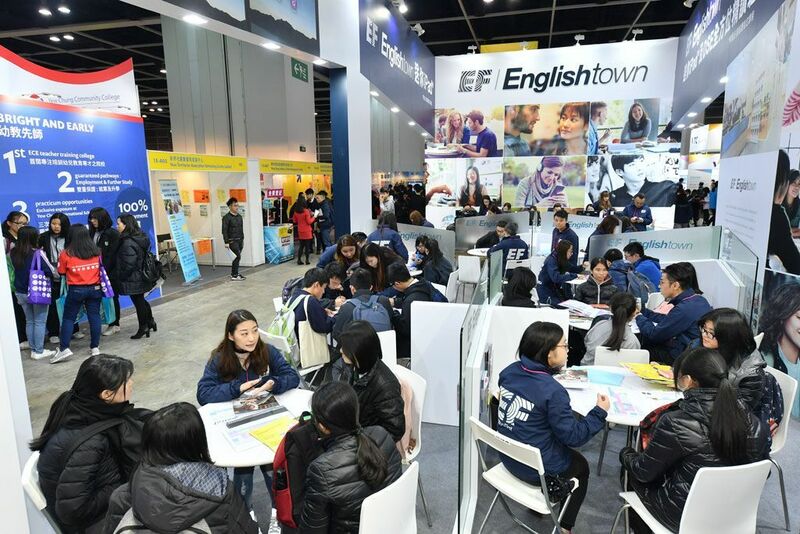 Organised by the Hong Kong Trade Development Council (HKTDC), the 29th edition of the HKTDC Education & Careers Expo will run from 24-27 Jan at the Hong Kong Convention and Exhibition Centre (HKCEC). Will you be in Brussels this Valentine's Day? Brussels will be more lively this year on February 14 and onwards. The European capital is hosting Bright Brussels, Festival of Light between 14 and 17 February.